Maxine Bleiweis, the Westport Public Library director, will be presented with this year's state "Outstanding Librarian" award in recognition of her service to her library and the library profession by the Connecticut Library Association at its 120th annual conference Tuesday in Stamford. "It is especially meaningful when your colleagues select you to receive an award," Bleiweis said in a news release issued by the library. "It has been my privilege and pleasure to devote my professional career to serving public libraries in Connecticut, a state known for the value it places on libraries." One of her earliest initiatives was addressing the needs of the Westport business community, and she continues to explore what libraries can do best in the digital age. During her 13-year tenure in Westport, library program attendance has doubled and circulation has grown to the point the library is the eighth busiest in New England. She has helped to secure community-based financial support through an event that honors luminaries including Tom Brokaw, Doris Kearns Goodwin and Martin Scorsese among others. "The town of Westport is most fortunate to have Maxine as executive director of our library. 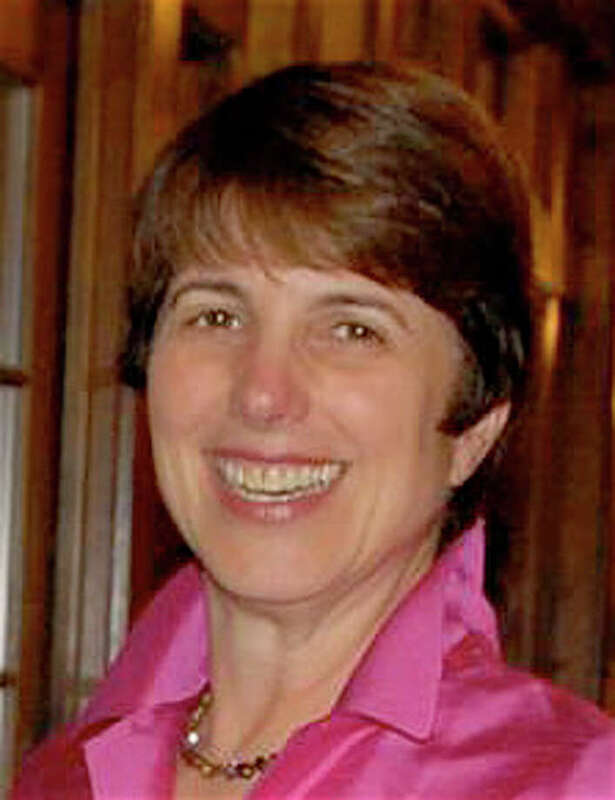 Thanks to her, the Westport Library is in the forefront of accessing new resources in response to the latest developments in the information world," First Selectman Gordon Joseloff said in the release. Eduardo Andrade, president of the Westport Library Board of Trustees, called Bleiweis an invaluable asset to the community who has led staff to make the library a valued institution. "Not only does she have an in-depth understanding of the services the library provides to meet the demands of today, she is also a passionate voice for the library of the future," he said. Prior to joining Westport Library, Bleiweis was the director of the Lucy Robbins Welles Library in Newington for 18 years, during which she oversaw a major renovation. Her professional career started in New Jersey as branch head for the Mercer County Library System, followed by a director position Suffield in 1974. She has served as president of the Capitol Region Library Council and, in 1995, as president of the Connecticut Library Association.